"Love Is Pain" (2017) on the album Double Dutchess(2017). 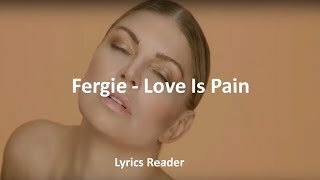 Fergie - Love Is Pain Reaction | Dvnera! 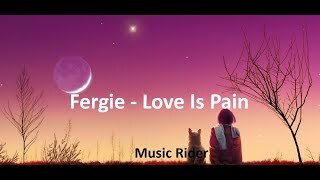 Albums has song "Love Is Pain"